One of the oldest cities in Europe, Plovdiv has been selected as the EU Capital of Culture for 2019. 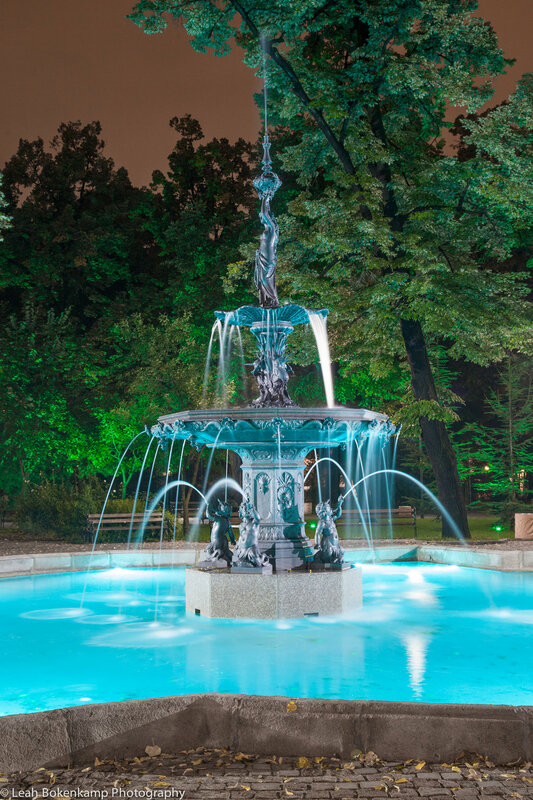 This "city of seven hills" boasts over 200 Thracian, Greek and Roman archaeological sites. 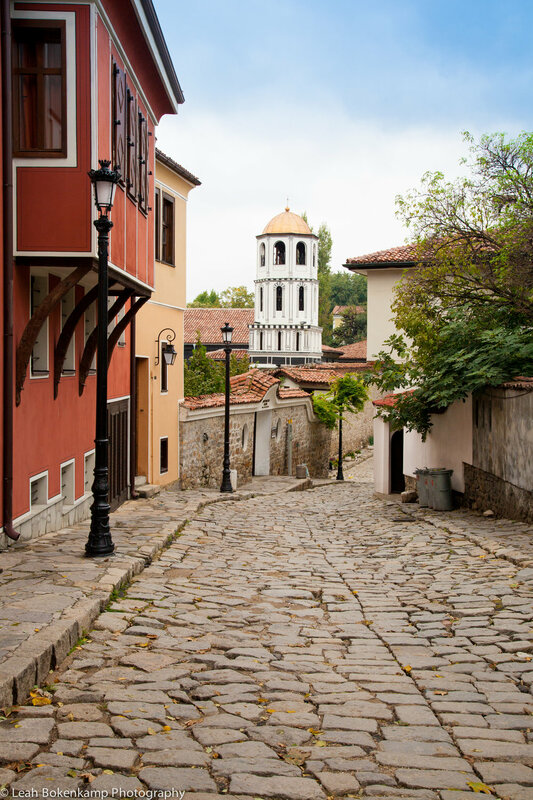 Sample traditional Bulgarian, Turkish and Armenian fare as you walk the cobblestone streets of Ancient Plovdiv, lined with restored houses from the Bulgarian Revival period (1762-1878).